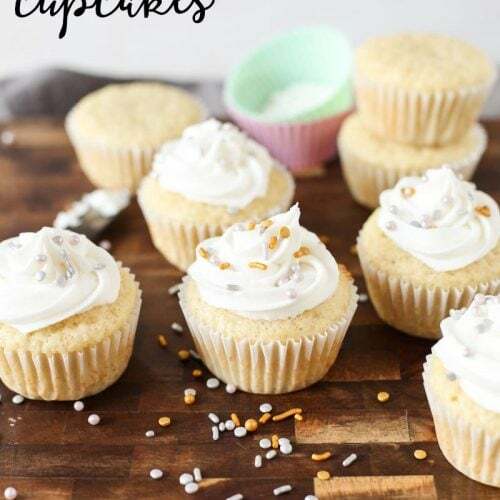 Muffins for breakfast are the best! I don’t always have time to make them in the mornings, but we love to have them when we can. This post is just a *smidge* late… I had intended to post this recipe at the beginning of fall when people have bumper crops of garden zucchini, but I got busy with other posts and ended up setting this one on the back burner for a bit. 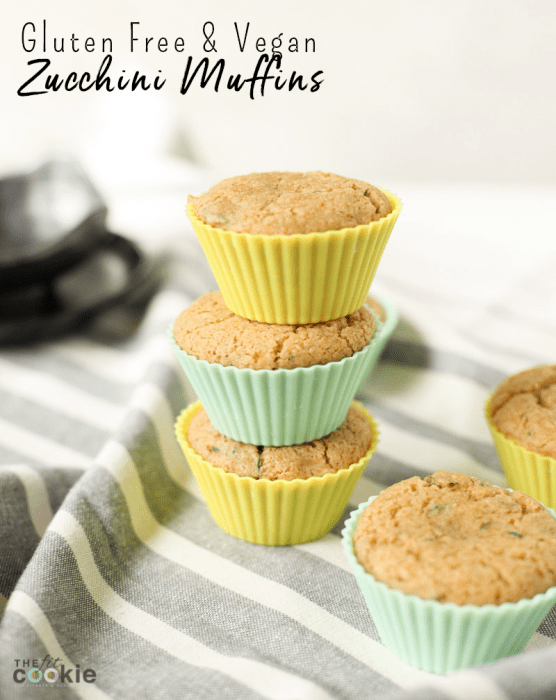 So you might not have garden zucchini left for these muffins, but you can get great zucchini year round at the store. OR if you planned ahead (which I am not always great at…), extra summer zucchini is great shredded then frozen for recipes like this later in the year. Because I had already used up the garden zucchini I got from my moms garden, we made these muffins with the small store bought zucchinis. If you end up using bigger garden zucchini, make sure that you cut the zucchini in half lengthwise and scoop out the seeds before grating your zucchini. 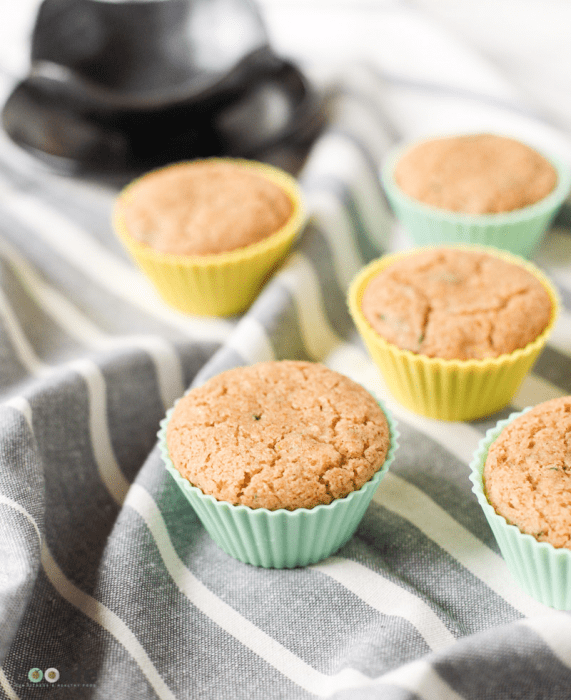 Having tough zucchini seeds sticking out of your baked goods not only looks funny, but doesn’t taste good either 😉 Even some of the smaller garden zucchini need to have their seeds removed first, so make sure you check them before grating them for your breads and muffins. This delicious muffin recipe is an adaptation of my Chocolate Zucchini Bread based on my moms recipe. 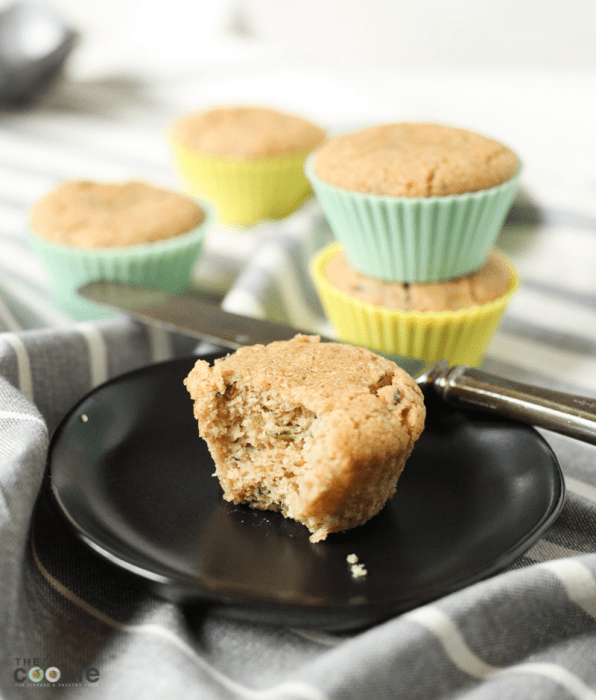 These zucchini muffins have cinnamon and cloves in them, giving them an wonderful comfort-food warmth (and they will make your kitchen smell nice!). 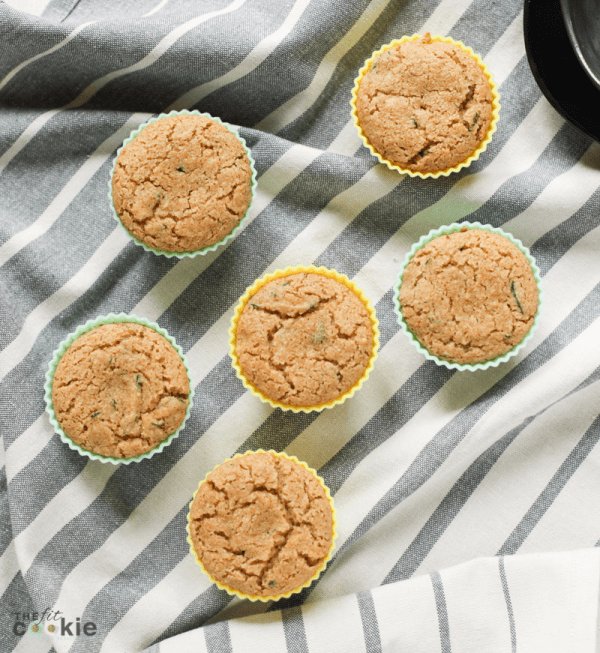 If you want to make these chocolate chip zucchini muffins, then just add 1/4-1/3 cup mini allergy friendly chocolate chips! 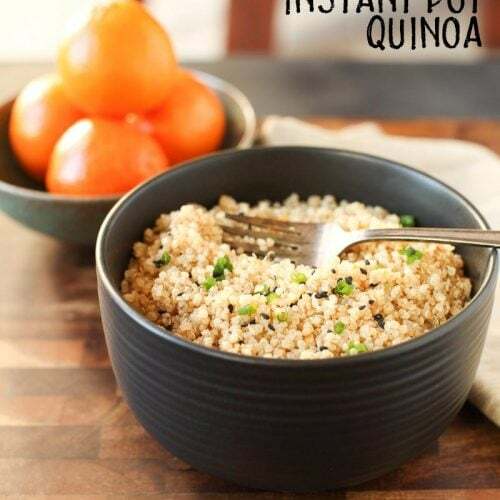 It’s a fun way to sneak some veggies into your kid’s diets, they’ll never know. 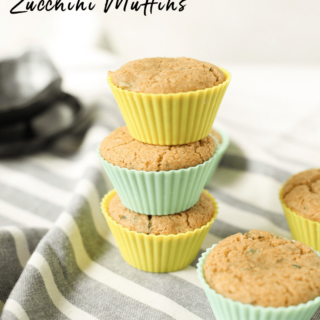 Plus these zucchini muffins are whole grain and sweetened with pure maple syrup and stevia – no cane sugar in these! 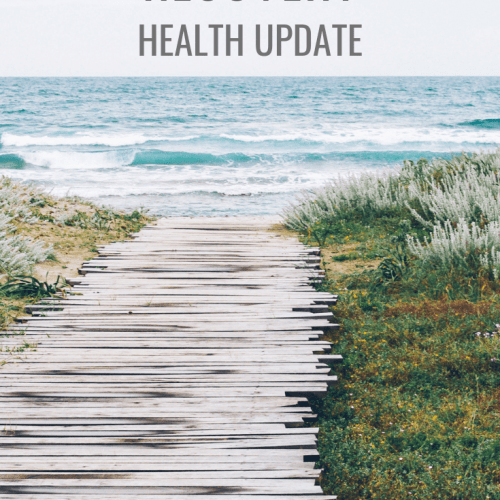 Just a note about nutmeg: in spite of it’s name, nutmeg is not a tree nut, so if you have tree nut allergies, it’s still safe to use nutmeg (but if you’re not completely sure, check with your allergist). Preheat oven to 350 °F and line a muffin pan with muffin papers or silicone muffin cups (this recipe works fine with both). Set aside. 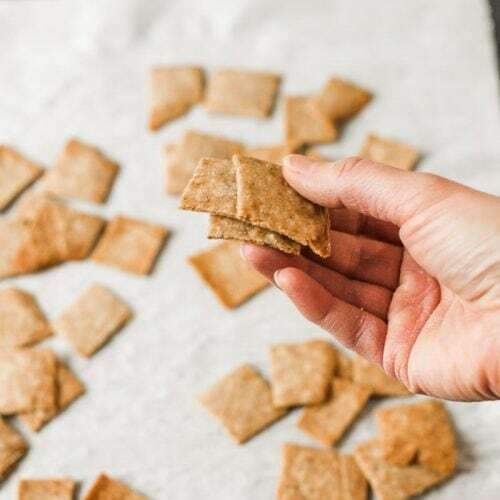 In a medium bowl, whisk together the sorghum flour, flax meal, baking powder, salt, cinnamon, cloves, and dash of nutmeg. Set aside. Add the dry flour ingredients to the liquid zucchini ingredients and stir well by hand to combine. Allow the batter to rest for 1-2 minutes to thicken slightly. Scoop the batter into the prepared muffin pan and bake at 350 °F for 20-25 minutes (check these at 20 minutes and cook longer as needed). 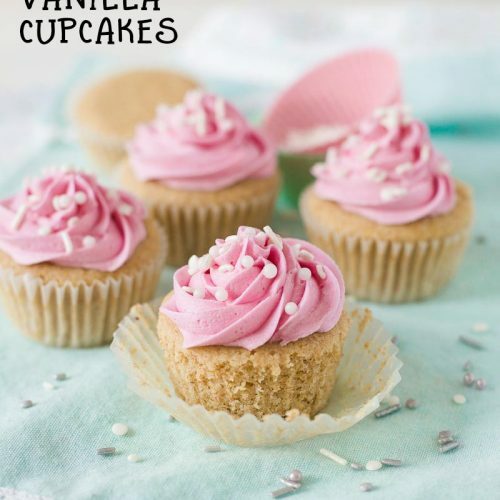 A cake tester or toothpick inserted into the center should come out clean. Remove the muffin pan from the oven and allow to cool for about 10 minutes, then remove the muffins to a cooling rack to cool some more. 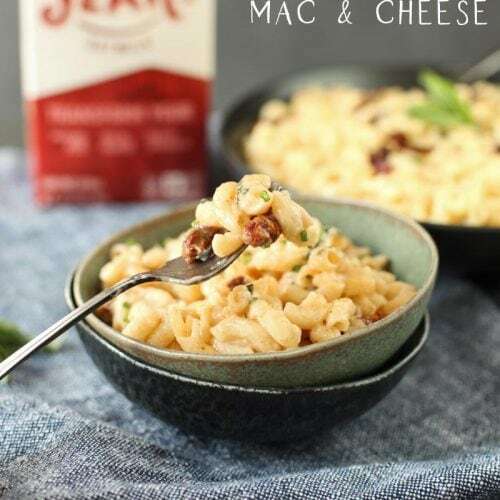 Serve warm with Earth Balance Soy Free, butter flavored coconut oil, or apple butter. Enjoy!